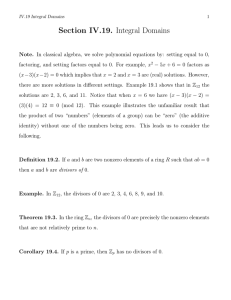 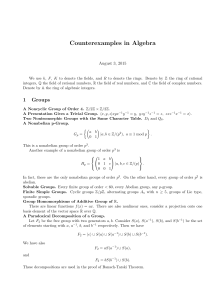 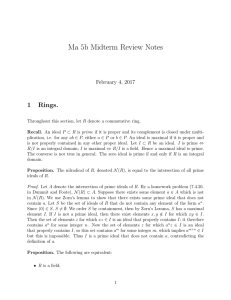 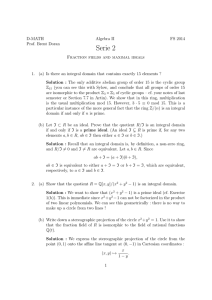 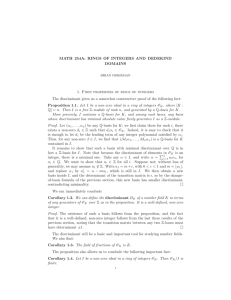 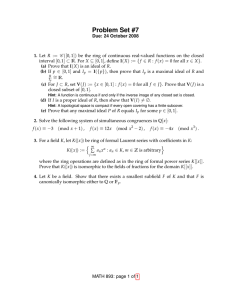 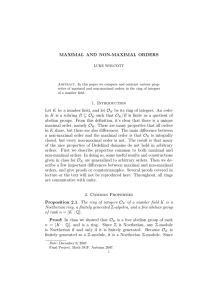 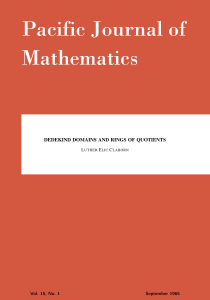 In abstract algebra, a Dedekind domain or Dedekind ring, named after Richard Dedekind, is an integral domain in which every nonzero proper ideal factors into a product of prime ideals. 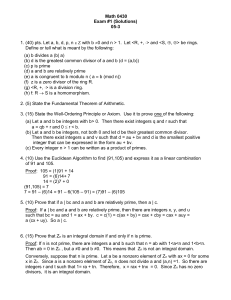 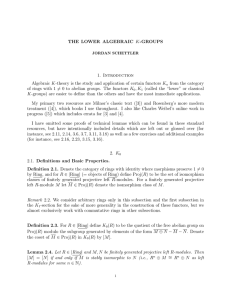 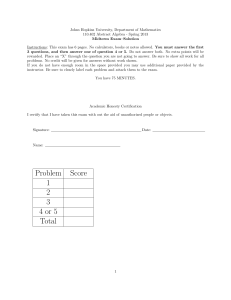 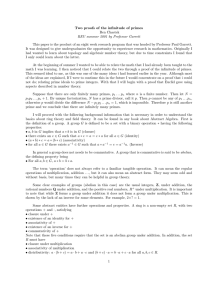 It can be shown that such a factorization is then necessarily unique up to the order of the factors. 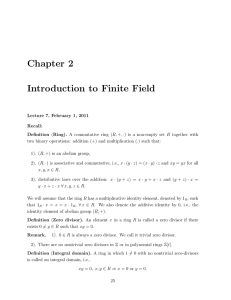 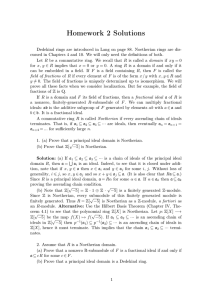 There are at least three other characterizations of Dedekind domains that are sometimes taken as the definition: see below.A field is a commutative ring in which there are no nontrivial proper ideals, so that any field is a Dedekind domain, however in a rather vacuous way. 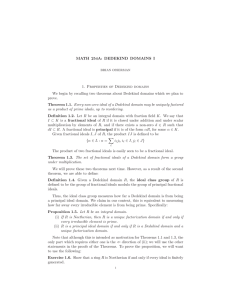 Some authors add the requirement that a Dedekind domain not be a field. 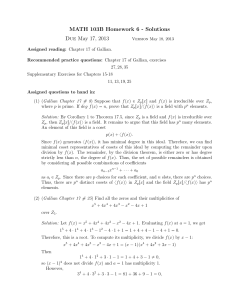 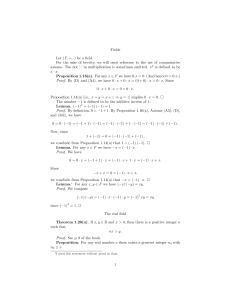 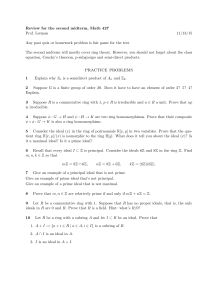 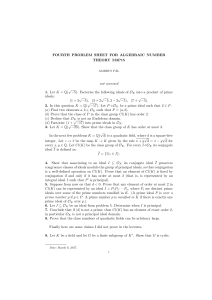 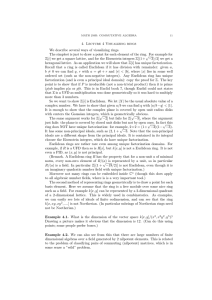 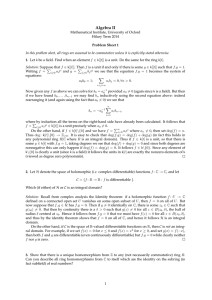 Many more authors state theorems for Dedekind domains with the implicit proviso that they may require trivial modifications for the case of fields. 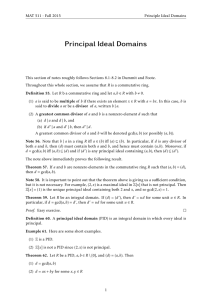 An immediate consequence of the definition is that every principal ideal domain (PID) is a Dedekind domain. 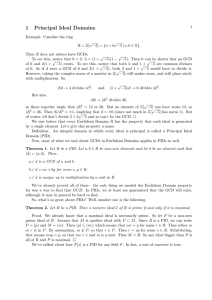 In fact a Dedekind domain is a unique factorization domain (UFD) if and only if it is a PID.